Are Americans speaking Yiddish now? Early reactions to the Memorial Museum have ranged from sober appreciation to emotional hostility. 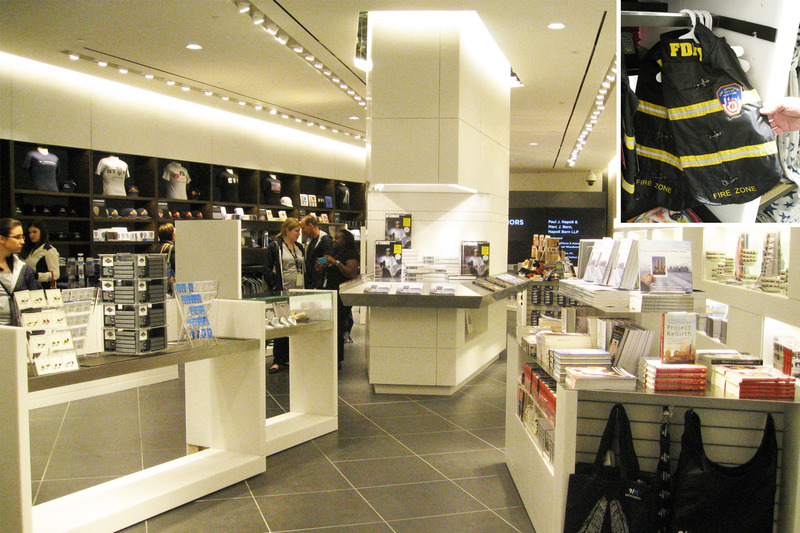 At the negative end of things, people have objected to the US$24 (NZ$28) admission charge, to an out-of-context Virgil quote written on the wall, to the entombed human remains, and to the gift shop merchandise (hoodies, mugs, a rescue vest for dogs). “This tchotchke store – this building, this experience – is nothing more than the logical endpoint for our most reliably commodifiable national tragedy,” snapped Buzzfeed’s Steve Kandell, who lost his sister in the terrorist attacks. 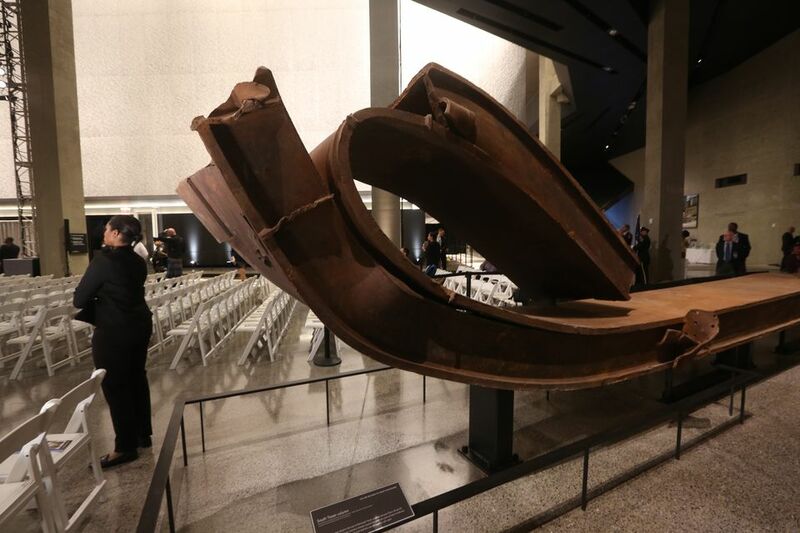 After more than $700 million and years of delay, the National September 11 Memorial Museum opened on Wednesday in downtown New York. 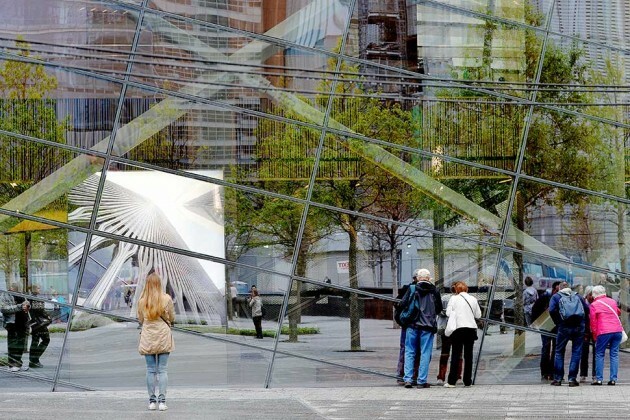 To enter this museum, you pass through a soaring glass pavillion, complete with two structural “tridents” rescued from the twin towers. Then you descend into subterranean galleries, “a crypt beneath a crime scene,” as Justin Davidson phrased it. Tucked in the bowels of the World Trade Centre site are multimedia displays, mangled artifacts, and a medical examiner’s office, holding the remains of more than 1000 unidentified bodies. It is no surprise, for example, that the woman brought on to curate the Memorial Museum, Alice Greenwald, was previously a director at the Holocaust Museum in Washington DC.